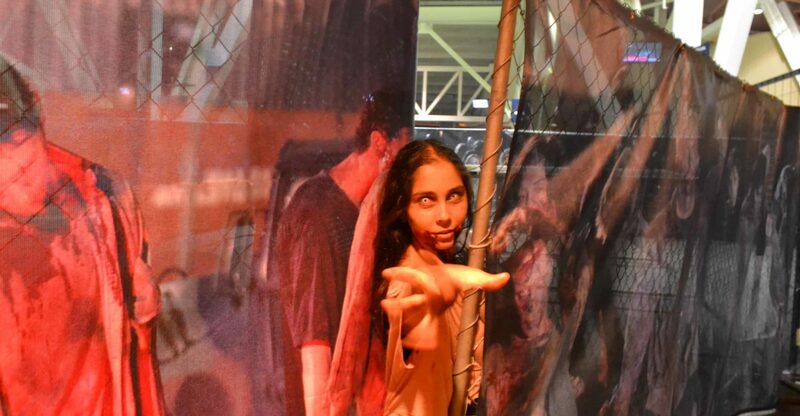 The Walking Dead Escape: Comic-Con San Diego was an immersive fan experience tied to the hit property The Walking Dead. 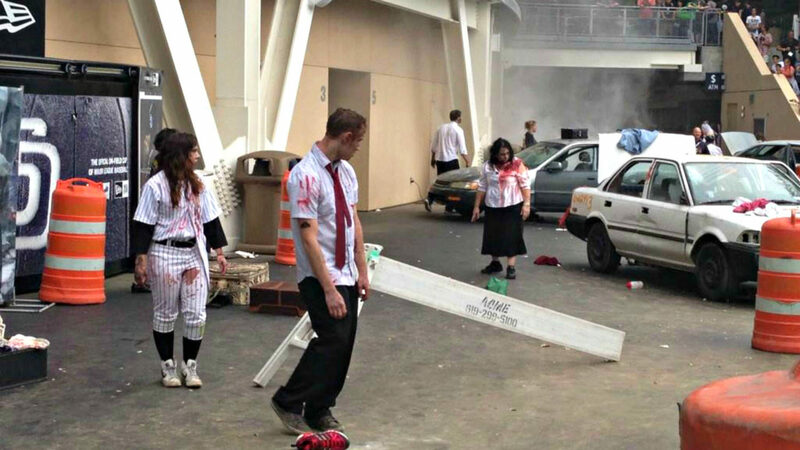 Evenergy was hired to work with the series’ creative team and an obstacle course producer to transform Petco Park into a real-life zombie apocalypse. Participants (survivors) reported to Petco Park so they could be processed and escorted out of the city by the military, but then hell broke loose. Survivors had to avoid zombies, crawl, run and climb through obstacles to get out without becoming infected … or become one of the undead.